Houston, we have a problem. Currently, in the greater-Houston area, only 20% of students who graduate from area high schools have completed a certificate, associate’s degree, or bachelor’s degree 6 years after graduation. Nationally, approximately 40% of first-year college students are placed in remedial courses when they enroll in college. 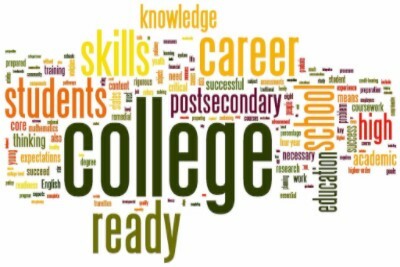 Unfortunately, most students who start college in remedial courses do not complete a post-secondary credential (that is, a certificate, associate’s degree, or bachelor’s degree). As these numbers indicate, many students need some form of college readiness assistance. Whether high school graduates are planning to complete a certification, associate’s degree, or bachelor’s degree, they will need assistance to adapt successfully to and navigate the college environment. Students need this assistance and information early, well before they graduate from high school. Success in a rigorous educational curriculum during high school is the best preparation for college. Therefore, students need high school curricula that prepare them to succeed in college so that they do not spend time in and money on remedial college courses. When students learn and practice these skills during high school, they are prepared to use them in college and beyond. Students would also benefit from career counseling as a way of learning about and exploring careers that might be of interest to them. Career interest inventories allow students to gain a deeper understanding of what interests them and careers associated with those interests. Once students identify careers that interests them, they can learn about the academic preparation required to enter various careers as well as the demand for and salaries for the jobs in these careers. 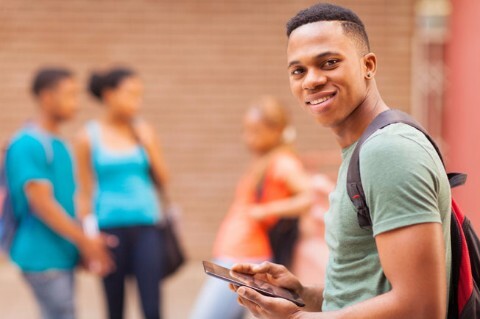 Underserved high school students need college counseling to help them understand how the choices they make about their education in high school will influence their success in college and the opportunities that will be available to them as adults. Ann earned a bachelor’s degree in Psychology from UT-Austin as well as a master’s degree in counseling and a Ph.D. in Counseling Psychology from the University of Houston. She completed a post-doctoral fellowship in Mental Health Services Research at the University of Wisconsin-Madison, where she worked on the Chicago Longitudinal Study, tracing the effects of an early childhood intervention on the long-term academic achievement and social development of its participants.